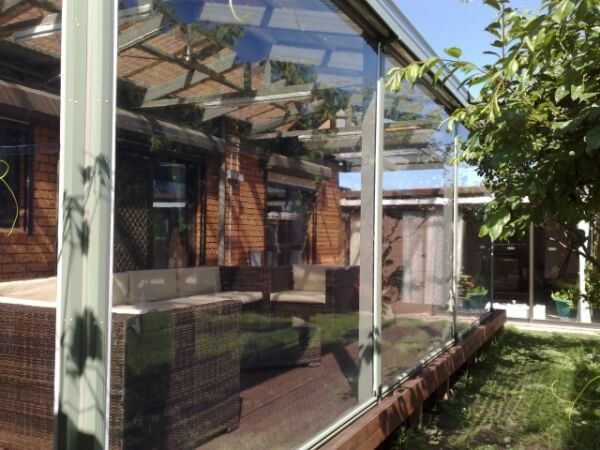 With a combined 25 years experience, we're able to provide expert advice and solutions for all your shading needs, including retracting roof systems, folding arm awnings, cafe blinds, sun blinds, canopies, roller shutters & indoor blinds. 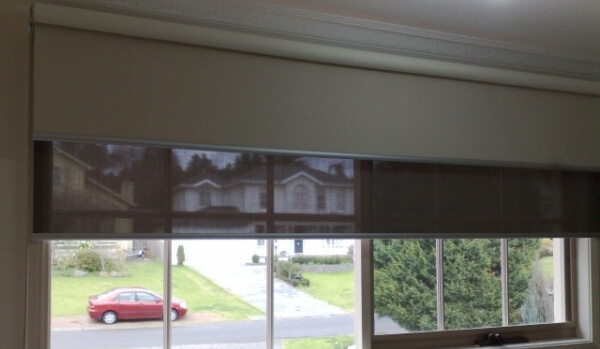 From a small home to a large commercial project, we're able to help you. 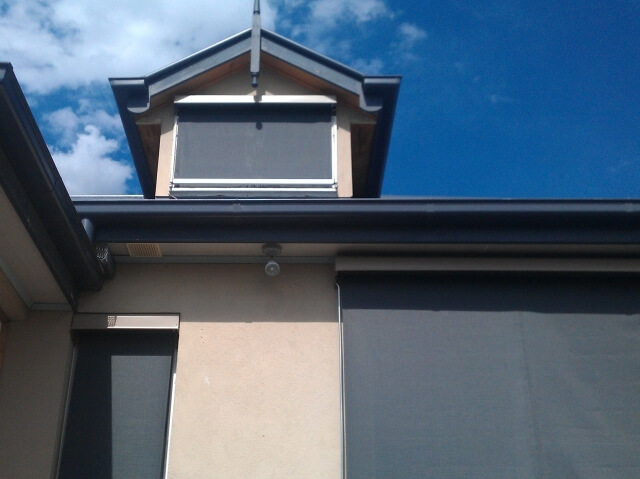 Our Outdoor awnings and Indoor Blinds can be found throughout Melbourne in many domestic homes as well as restaurants and cafes, universities, schools, high rise apartments, government buildings, commercial and industrial premises. Our clients include; architects, builders, residents, government bodies, shop fitters and insurance builders. 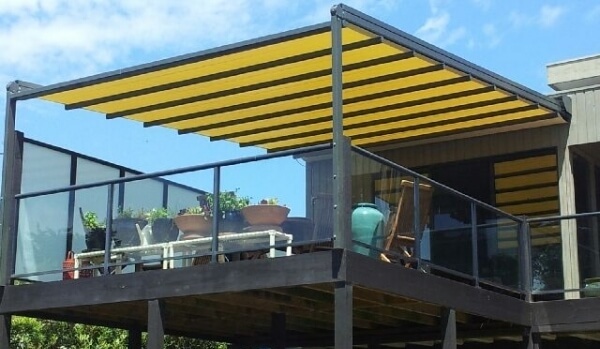 All the shade systems we sell have proven themselves over the years to be durable and perform for the purpose they were designed for, without compromising on design, quality and efficiency. 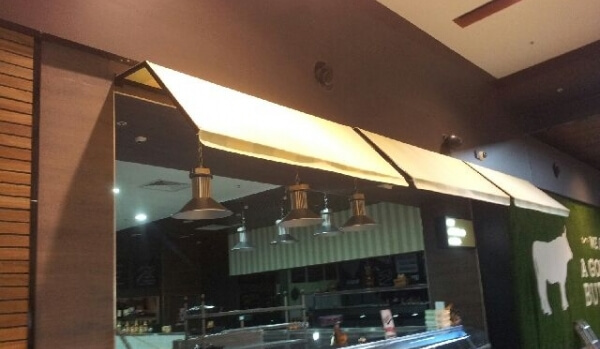 They are simple to use and maintain making them a great choice for any Melbourne premises. 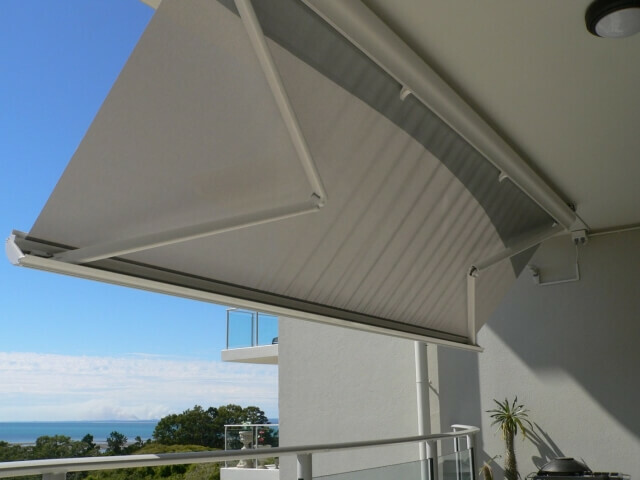 We endeavour to supply only the highest quality products including European designed systems, Australian manufactured products, leading fabric brands, German motors and weather resistant components. This is why we can confidently back all our products with a 5 year warranty. We pride ourselves on service, aiming not only in recommending the best and most economical solution to your needs but also in the installation and after sales service we provide. 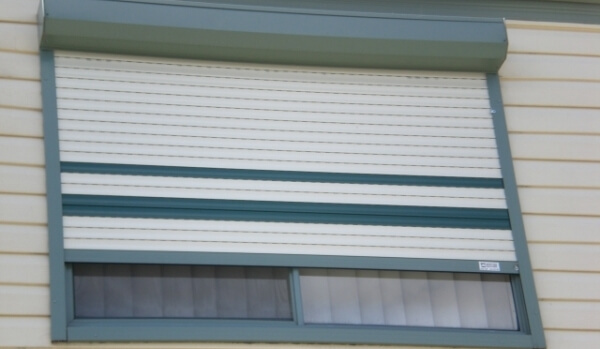 Our turnaround times are usually within 2 weeks on most products and 3 – 4 weeks on retractable awnings. It’s for theses reasons we keep getting referrals from previous customers.